Hot chocolate season is back, baby! 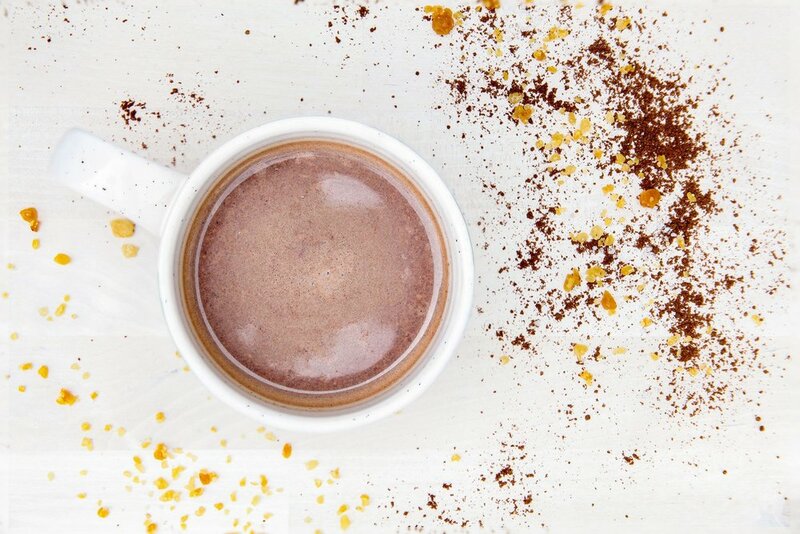 This is our Salted Caramel Hot Chocolate, a silky-smooth, creamy hot cocoa with caramelized sugar and sea salt. Gluten and dairy free. Check out our shop section for more kinds.